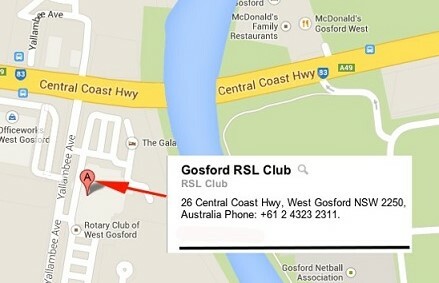 The Gosford RSL Sub-Branch holds monthly meetings at the Gosford RSL Club Ltd on the 1st Sunday of every month at 10:30 AM. There is no meeting in January and the September meeting is held on the 2nd Sunday of the month. If you have any photos to share for the site please feel free to contact us and we will correspond with you to get them onto the website. "Provide for the well being, care, compensation and commemoration of serving and ex-serving Defence Force Personnel and thier dependants and promote Government and Community awareness of the need for a stable and progressive Australia." As a follow up to the recently compiled book "For King and Country" Dr Richard G. Van Wirdum, a member of the Gosford RSL Sub Branch, has produced another book entitled "Letters from The Battlefields". This book contains transcripts of Letters home from those of the N.S.W. Central Coast who served in World War 1. •	The cards are valid for six years now, instead of the previous four years. In recent years, servicewomen with dependent children have for the first time deployed into conflict zones, in support of Australian Defence Force operations. The Department of Veterans' Affairs has funded the Centre for Traumatic Stress Studies at the University of Adelaide, to conduct the Mothers in the MEAO Study. 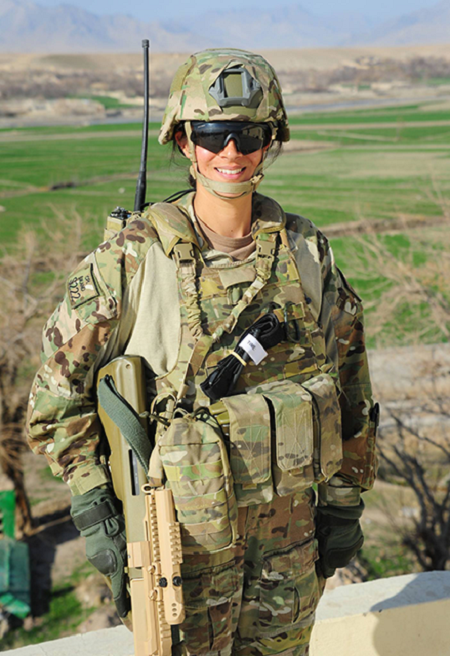 Corporal Anita Sikand was the medic deployed with a 7th Battalion Royal Australian Regiment Task Group platoon in Tarin Kot city, Uruzgan province, Feb 17 2013. Are you a younger veteran or the spouse of a younger veteran looking for work? Secure work within the registered clubs industry in NSW, whether it is in management, catering or hospitality. This is an important and timely program that will help younger veterans move more easily back into civilian life. Please SHARE this opportunity with anyone who may be interested. DefenceCare is a supporter of this program. Do you have relatives who were residents, or born on the Central Coast and served in the A.I.F. during World War One? Then the recently compiled book "For King and Country" may contain details of your relatives service. The book was compiled by Dr Richard G. Van Wirdum, a member of the Gosford RSL Sub Branch. 1919 to 2013 Do Veterans' Aims Really Differ that Much from Generation to Generation? Find out what was on the mind's of Veterans' following the First World War. 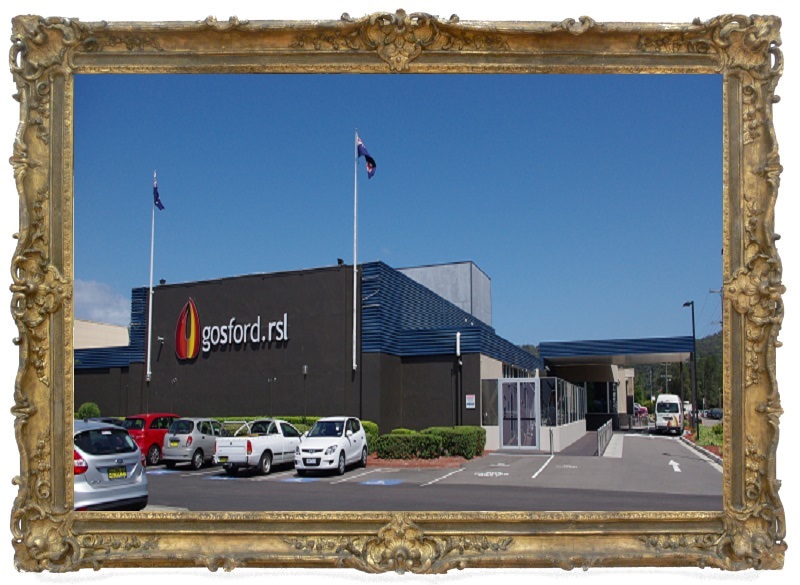 Click here to read Minutes of the Gosford RSL Sub Branch Meetings from 1919 to 1929! If you know someone in the Defence community who is struggling to meet financial commitments as a result of incapacity, death or disability, we may be able to help. At the outbreak of the Second World War in September 1939 Australia's Army was predominantly a part-time force that was limited by the Defence Act to service in Australian territory. In order to support Britain in the war in Europe the Australian Government announced, on 15 September, the formation of a 'special force' of 20,000 men for service 'at home or abroad as circumstances permit'. Thinking of Joining the Australian Defence Force? If you are looking at joining the Australian military you should be aware that any injuries or illnesses will be treated by the Army, Navy or Air Force while you are in the service. Once you take discharge, “accepted” medical conditions will be processed by the Department of Veterans Affairs. The Advocacy Training & Development Program (ATDP) provides training for members of Ex-Service Organisations (ESO) which offer advocacy services to serving and ex-serving members of the armed forces. The program is funded by the Australian Government through the Department of Veterans' Affairs. The training program is a Competency Based Training (CBT) program and places a heavy reliance on experiences gained in a working environment. Each course has a number of units which must be completed and each course leads to nationally accredited Units of Competency. Australia's modern day war veterans will be enlisted by the RSL to revitalise the iconic institution. Please note, when you apply for an online disability Pension on the DVA website, a web form (D2582) suggests that you are able to do this yourself in 'My Account' or online. Be aware, if you make an error with your application and the claim is rejected, it's there forever and you may have a hard time trying to appeal your claim. Please seek assistance and guidance from the Pensions Officer at your Ex Service Organization before attempting to complete the form on-line. Australian Partners of Defence (APOD) provides Australian Defence Force families free membership access to the 2013 APOD - Defence Discount online program which once registered allows them to access discounts and offers pledged from 1000's of retailers Australia wide. We are all about Australian Defence members, their partners and families wherever they are across our sun-burnt country and beyond. We’re about lightening the load and reducing the hardship many families experience supporting our armed forces. If you have lost or misplaced Medals or Clasps, you can get them replaced. The Gosford RSL Sub Branch will be conducting a Dawn Service commencing at 6:00am at the Cenotaph located at Gosford Memorial Park. 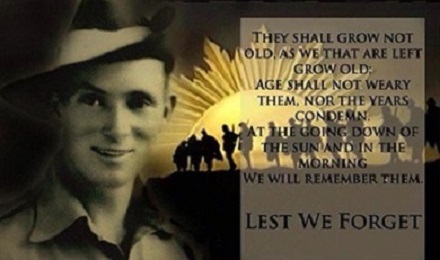 Veterans are requested to assembly near the Gosford Police station at 05:45am for a march off at 5:46am. The Main March will commence at 10:30am proceeding along Mann Street to the Cenotaph. The Main Service will commence at 11:00am following the march. 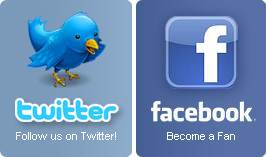 Click on the following link for more information. Expressions of interest are being sought from Central Coast farming enterprises, rural-based businesses and contemporary veterans to participate in a newly-formed initiative designed to assist veterans gain new skills and employment within primary industries. The Australian Spirit Employment Initiative (ASEI) requires prospective employers to recruit a veteran, who will then be assisted by the NSW Department of Primary Industries to undergo skills training, related to agriculture. A winning combination for all concerned. The Central Coast Interactive War Exhibit is in need of your help by way of assistance in volunteering to keep the Exhibit open. The Central Coast Interactive War Exhibit is the brainchild of long term Central Coast resident, and Gosford’s Citizen of the year 2016 - Andrew Church. The sole owner of all the exhibits, Andrew Church, is in a war of his own battling cancer and desperately needs the assistance of volunteers to man the exhibit to show the public, schools and just those interested in the military history of Australia. If you have a spare couple of hours, half or a whole day to give to this worthy cause, it will be gratefully accepted. You won't be committed to a weekly roster, we will work in with you to suit whatever you can offer. The work involved is not hard, you don't need to have a knowledge of the contents of the exhibit (just a desire to share its interests with others). You will be given a very brief introduction of the workings of the exhibit by Andrew before you commence your volunteer work. Your assistance in keeping the exhibit open will be an immense burden lifted off Andrew's shoulders who as previously mentioned is in desperate need of assistance. Central Coast Interactive War Exhibit is a Not for Profit organisation with charity status and deductible gift recipient status. All entry fees are used by the exhibit to restore and maintain the artefacts, preserving them for generations to come. Central Coast Interactive War Exhibit is an interactive exhibit with sights and sounds straight from the Frontline. See dynamic dioramas, Anzac Cove, Frontline WWII, an army aid station, a radio communications exhibit and a WWII war office, a fully restored Royal Australian Engineers Willy's Jeep (which Andrew drives each year in the ANZAC Day and Remembrance Day parades), an Australian Light Horse uniform, a stretcher used at Gallipoli, uniforms from WWI, WWII, Korea and Vietnam, and so much more. As previously mentioned, it is a truly unique exhibit aimed at school students, interest groups and the public. Even if you are not interested in war history or museums, you will find this a fascinating and moving experience. If you feel you can assist in any way, please contact Greg Mawson (Gmaw6809@bigpond.net.au) with your contact details and we will be in touch with you. The Australian Family Physician magazine issued to all members of the Australian College of General Practitioners. Their March edition is principally devoted to the Defence Community and their health care. All veteran family members should be encouraged to discuss the material with their GP so he/she does bother to read it and they are likewise familiar with it too. This year commemorates the 50th year since our Squadron landed in the war zone of Vietnam. The Squadron at the time being made up personnel from 1 Troop, 2 Troop, 3 Troop, HQ Troop, 21 Engineers Support Troop, Workshops & 17 Construction. The Squadron being made of Regular Army and National Service Personnel, all making a successful hard working unit with great mateship. To commemorate this special occasion it is intended to hold a reunion of those personnel who were attached to the Squadron in Vietnam in the year 1966. The reunion is the brains trust of member Cul Hart and it is to be held in a smaller content than the larger reunions the Squadron Group regu-larly holds. Click on the following link for more informatiom. The Central Coast Interactive War Exhibit (CCIWE) has been created by local military historian Andrew Church who has opened up his extensive collection of uniforms, replica weapons, medals and war time artefacts from the different conflicts to the public. Andrew is a member of the Gosford RSL Re-Enactment Group and has been a passionate supporter of Australia’s military for the past 30 years. He is also CEO of the Kreative Kaizen group of companies, which includes a consultation arm and accredited training through his registered training organisation, Eagle Wing Education & Training. CCIWE is an interactive exhibit with sights and sounds straight from the Frontline. See dynamic dioramas, Anzac Cove, Frontline WWII, an army aid station, a radio communications exhibit and a WW2 war office...a fully restored Royal Australian Engineers Willys Jeep (which Andrew drives each year in the ANZAC Day and Remembrance Day parades)...a genuine Australian Light Horse uniform…a stretcher used at Gallipoli… uniforms from WW1, WW2, Korea and Vietnam…and a modern day SAS trooper abseiling from the roof. To view some examples of the exhibits click on the following link. To find out more information, visit the Central Coast Interactive War Exhibit website at the following link. Have you got a Thursday free? Are You interested in getting out of the house and having some fun? If so, then join us at the Broadwater Day Club. On the 5th March 2014, the Department of Veterans' Affairs began a consultation with veterans, war widows, their families, the Community, and Public Sector Union and DVA staff about the future of some shopfront services in Victoria and New South Wales. The RSL NSW Events Calendar provides the dates and locations of various events up to December 2016. Veterans' Home Care (VHC) is a DVA program designed to assist veterans and war widows/widowers (entitled persons) who wish to continue living independently in their own home and local community, but who need a small amount of practical help. Services include domestic assistance, personal care, respite care, and safety-related home and garden maintenance. Limited, short term social assistance may also be provided as part of the Coordinated Veterans’ Care (CVC) program. VHC is part of the broader Australian Government strategy to assist older people maintain optimal health, well-being and independence. Veterans with eligible service who have Malignant Neoplasms (cancers), Pulmonary Tuberculosis, Post Traumatic Stress Disorder (PTSD), Anxiety Disorder or Depression, and Alcohol and Substance Use Disodrers are eligible for treatment of those disabilities regardless of whether or not they have been accepted as war or defence caused. Approval for treatment for these conditions can be ‘fast tracked’ by providing a medical diagnosis, from a suitably qualified medical practitioner, conforming to the diagnostic requirements of DSM IV. This is available under both the VEA (Defence/Operational service), MRCA (WarLike and Non-warlike service), and certain peace time service since 1972. Former Commando and Australian Vet Affairs Advocate Geoff Evans - a hero wounded in Afghanistan - speaks about a dysfunctional and under resourced Veteran Affairs Government Department. Geoff describes how a boost in the Client Liason Unit and a policy of positive discrimination in favour of young diggers when employing staff for the Department of Veteran Affairs - will help save lives. 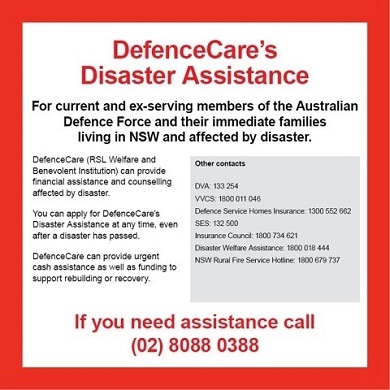 Please help us spread the word to any current and ex-serving members of the Australian Defence Force and their immediate families living in NSW and affected by the bush fires. Social media is a very effective tool in disseminating information in times of disaster so please SHARE this with anyone you know. Together we can reach out to veterans and their immediate families who may need our help.